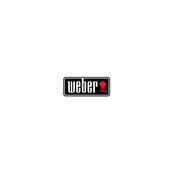 Timco South Coast Mitre 10 are BIG on customer service AND are your exclusive 'Weber Specialist Dealer' on the coast. 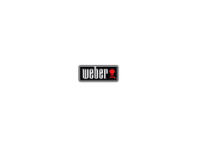 We're open 7 days (see our website for opening times). Hardware, timber, gifts and a Mighty garden centre are on offer for locals and visitors alike. 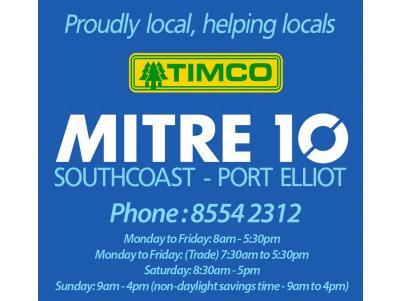 We're "mighty helpful" at Timco South Coast Mitre 10, Port Elliot.